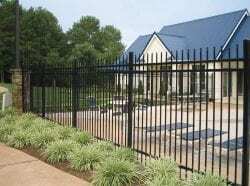 This is a type of fence usually made from galvanized wire. 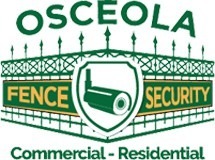 To the United States, fence usually comes in 20 ft and 50 ft rolls. But common heights of chain Link fence 3 ft, 3 ft 6 in, 4 ft, 5 ft, 6 ft, 7 ft, 8 ft, 10 ft, and 12 ft. The low cost and also the fabric allows light to enter the area where it is located and at the same time gives security to the site make the chain link fence makes it popular. It is necessary to place posts on the ground and join the fence to them. The poles can be made with steel, wood or concrete pipes to be placed on the ground or placed in concrete. The installer must fix the fence at one end, stretch it and join it to the other. To finish the installer is responsible for tying the chain link fence to the line poles with aluminum wire. 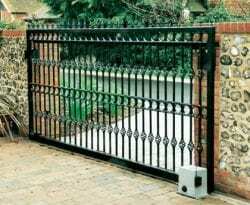 Generally, it is a type of woven fence made it with of galvanized steel wires, PVC wires, aluminum wires. Call Today For Free Estimate! 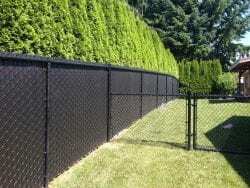 773-278-4762 and know more about our Chain Link Fence installation service here.